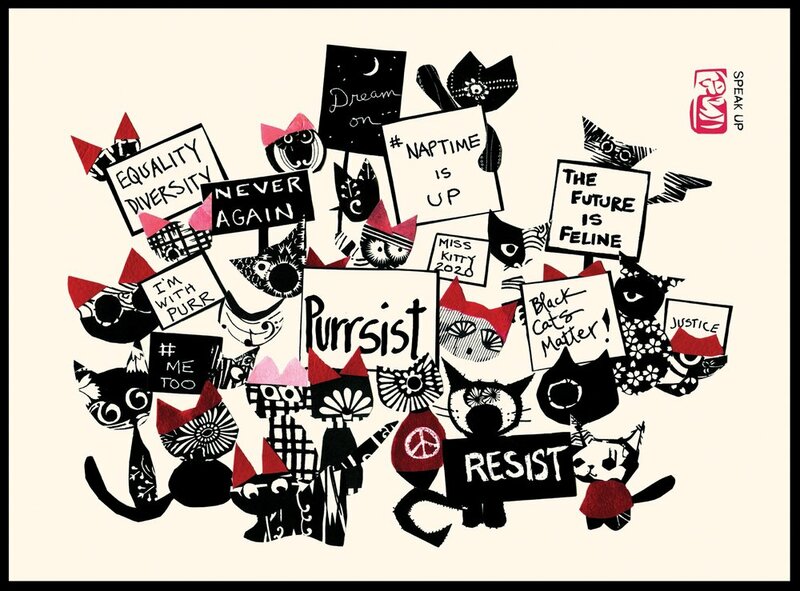 ALTERNATIVE MEWS is a fundraising initiative devised by HAIKU CATS Artist/Author C.B. Fraser and Activist Juli Briskman to help raise funds for voter outreach, education, and mobilization. ONE SMALL BUT MIGHTY GESTURE CAN INSPIRE THE WORLD! 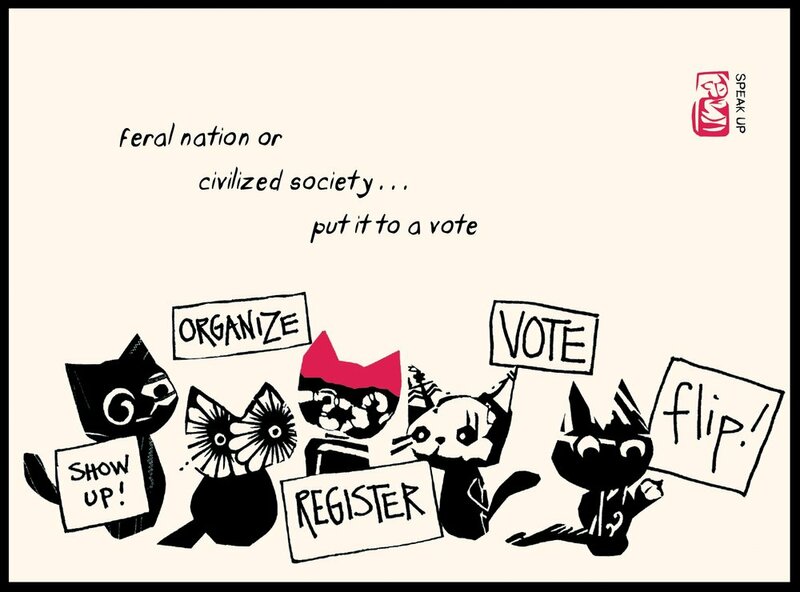 Join the Purrsistence and Flip The Vote! 30% of your purchase of this “nasty” 8” x 10” pre-matted print will be donated to swingleft.org, supporting voter education and mobilization. As part of ALTERNATIVE MEW's collaboration with Juli Briskman, we teamed-up to make defiance wearable. This quality Level One tee sells for $25 via Juli's site: longmayshewave.net/merchandise. 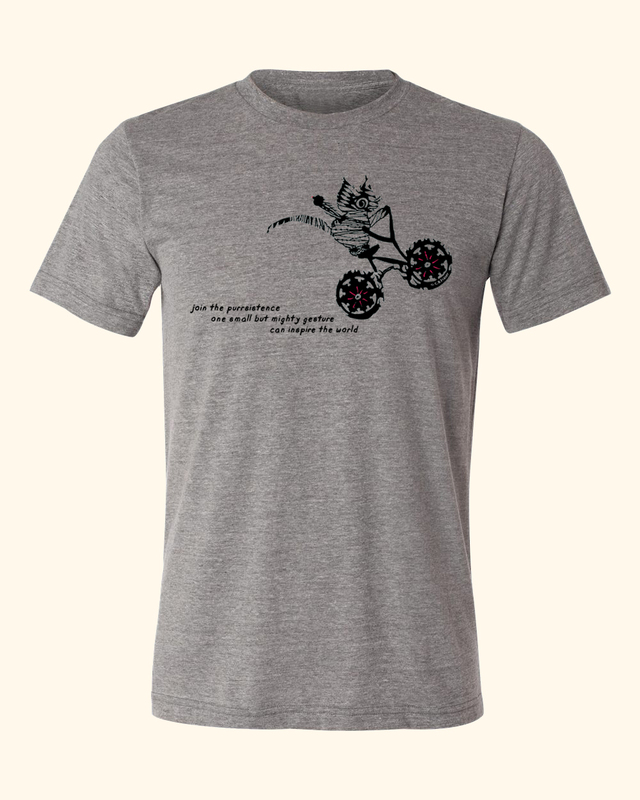 And like all ALTERNATIVE MEWS products, every purchase strengthens democracy in action. 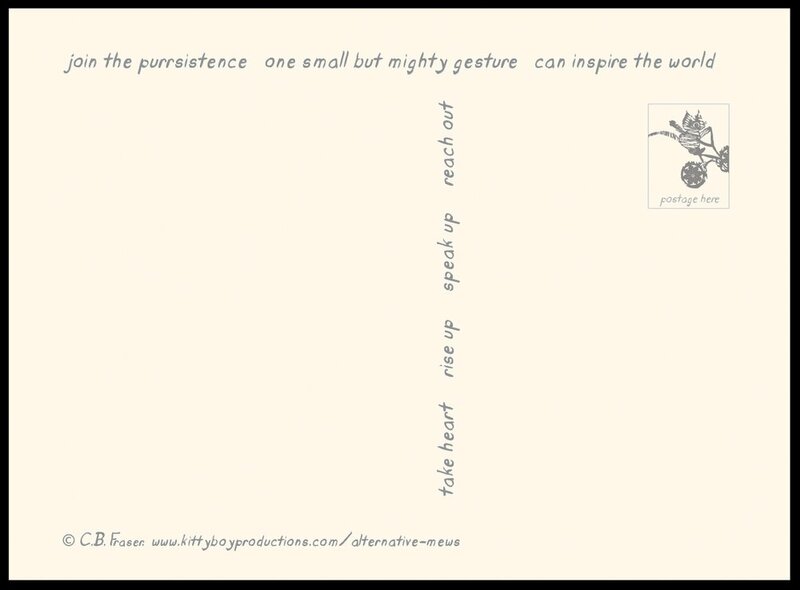 Package of (7) unique postcards that encourage both givers and receivers to Take Heart - Rise Up - Speak Up - Reach Out! Send a postcard to your friends, or State Representative, and help us support the good work of swingleft.org. All of our ALTERNATIVE MEWS products generate a 30% donation to this important organization. See all seven cards below! A postcard is just a snail mail version of a tweet. It's a quick and tangible way to reach and make your voice heard. 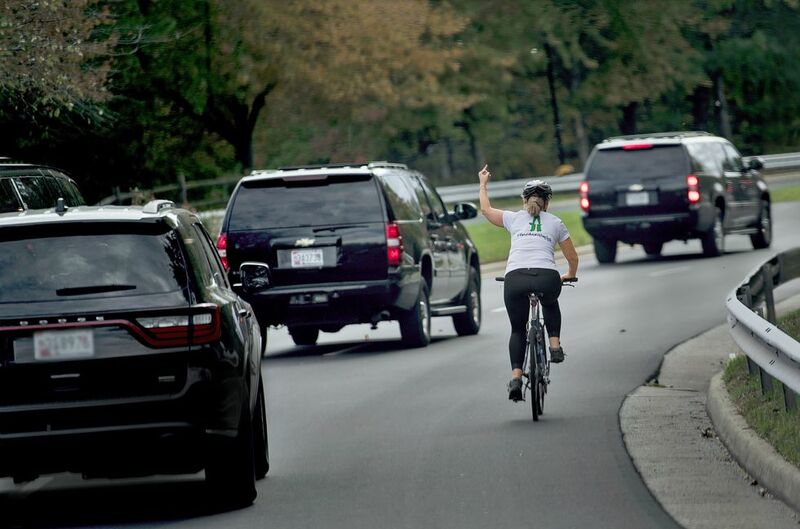 Send off a little piece of your mind or heart to family, friends, senators, congressmen and women, the White House...say "Thanks!" or "No, Thanks". SIGN-UP below and JOIN THE PURRSISTENCE! THANKS for participating! We promise not to inundate you with useless info - but will keep you posted on new products and when and how you can make a difference in your community.